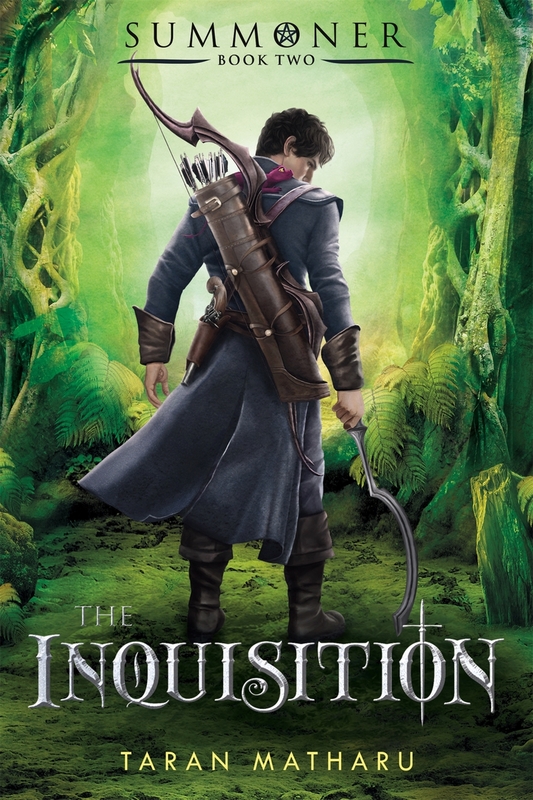 The book that will be soon touring BookTube from May 10-17 is The Inquisition by Taran Matharu. This is the second book in the Summoner Series. 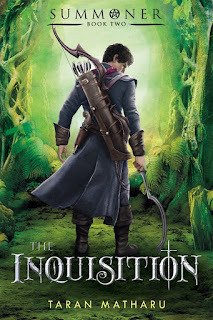 In this sequel to The Novice, Fletcher is put on trial by the Inquisition and discovers his tragic origins. Soon after, a competitive challenge is given by the King and his council to the graduating students at Vocans — to go behind enemy lines and complete a dangerous mission. The reward — a fortune in gold, the safety of an empire and PEACE. A year has passed since the Tournament. Fletcher and Ignatius have been locked away in Pelt's dungeons, but now they must face trial at the hands of the Inquisition, a powerful institution controlled by those who would delight in Fletcher's downfall. The trial is haunted by ghosts from the past with shocking revelations about Fletcher's origins, but he has little time to dwell on them; the graduating students of Vocans are to be sent deep into the orc jungles to complete a dangerous mission for the king and his council. If they fail, the orcish armies will rise to power beyond anything the Empire has ever seen. With loyal friends Othello and Sylva by his side, Fletcher must battle his way to the heart of Orcdom and save Hominum from destruction . . . or die trying, in this sequel to The Novice by Taran Matharu.of events, are each on their own harmless. But together, one after the other, they change the world. 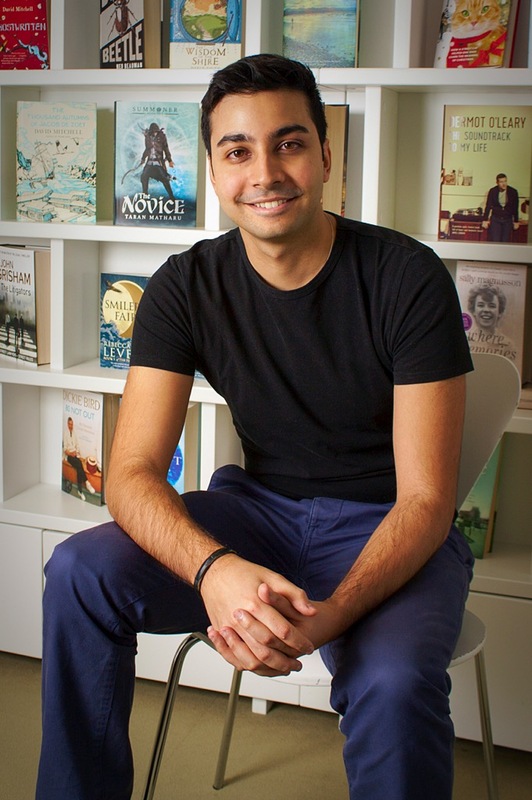 Taran Matharu wrote his first book when he was nine years old. At twenty-two, he began posting The Novice on Wattpad (the online writing website) and reached over three million reads in less than six months. Taran lives in London.